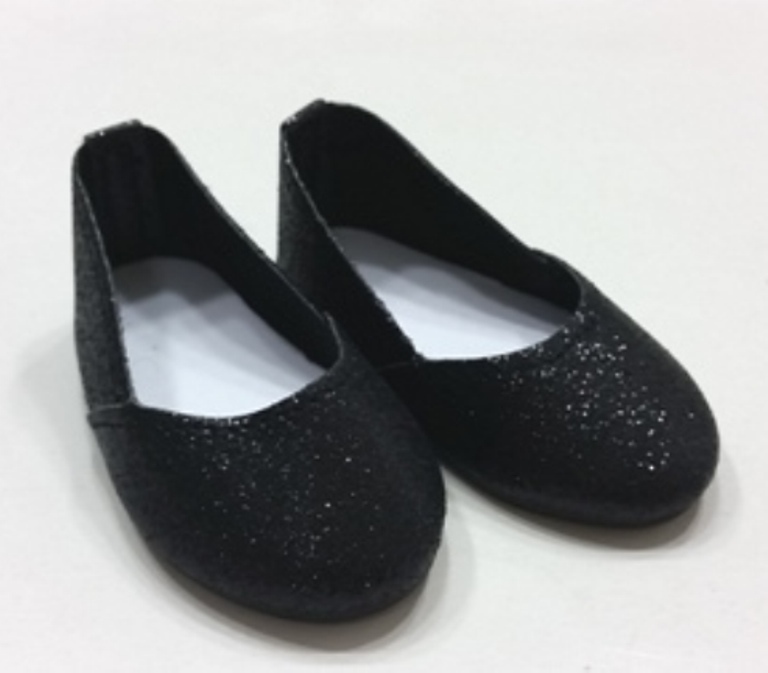 Black glitter slip on shoe with a new look. 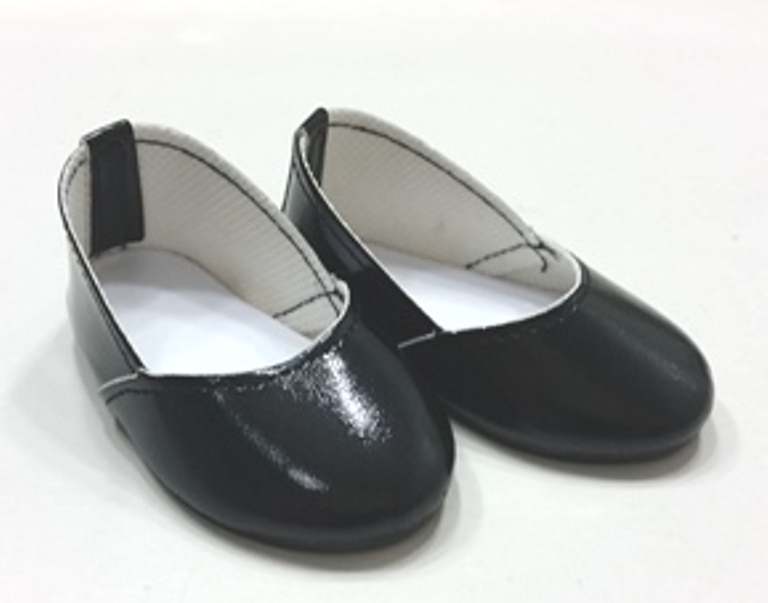 Blacck slip on shoes with a new look. 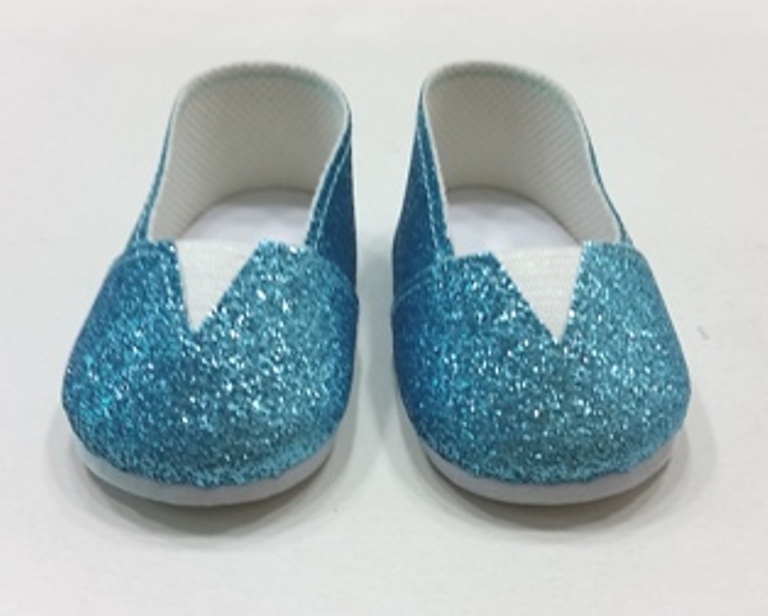 Blue glitter Tomz. 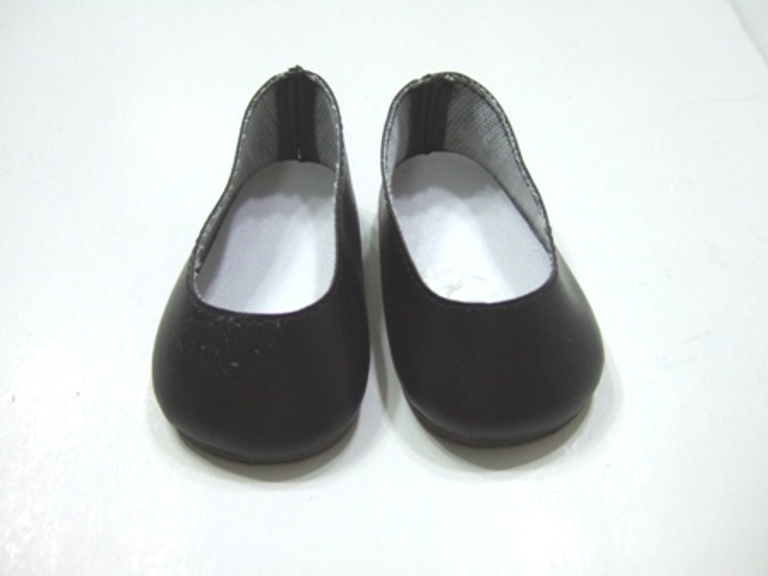 Darling slip on shoes. 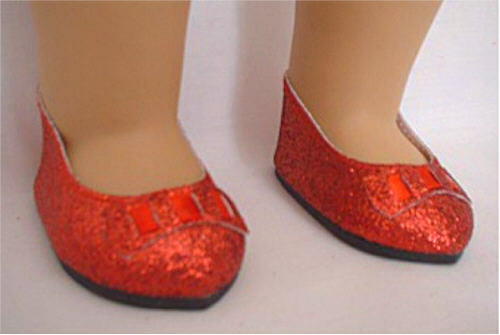 Straight from the land of Oz. 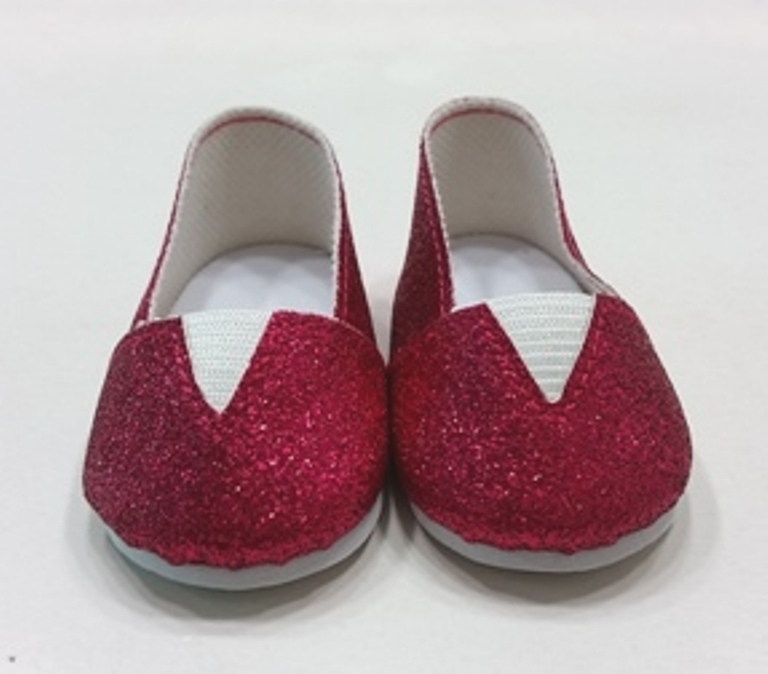 Dorothy's ruby red slippers. 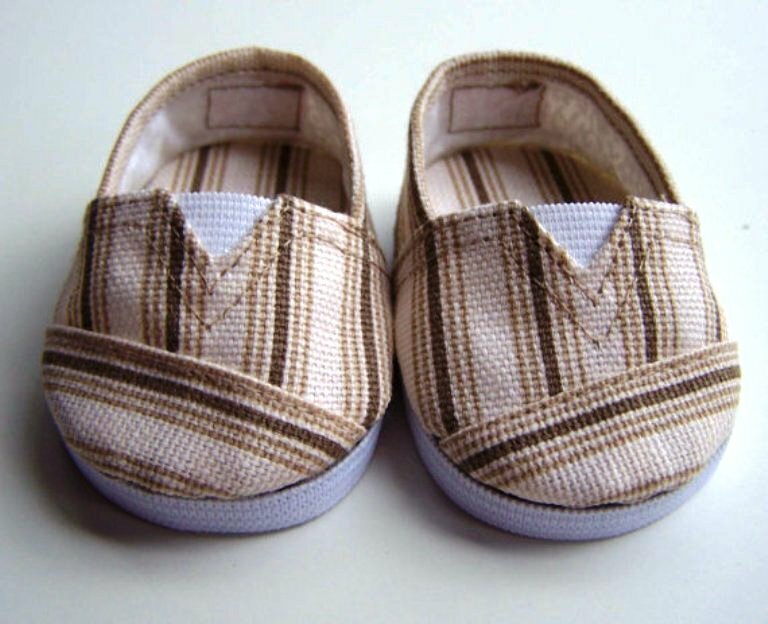 Great of pretend, or to dress up that special outfit. 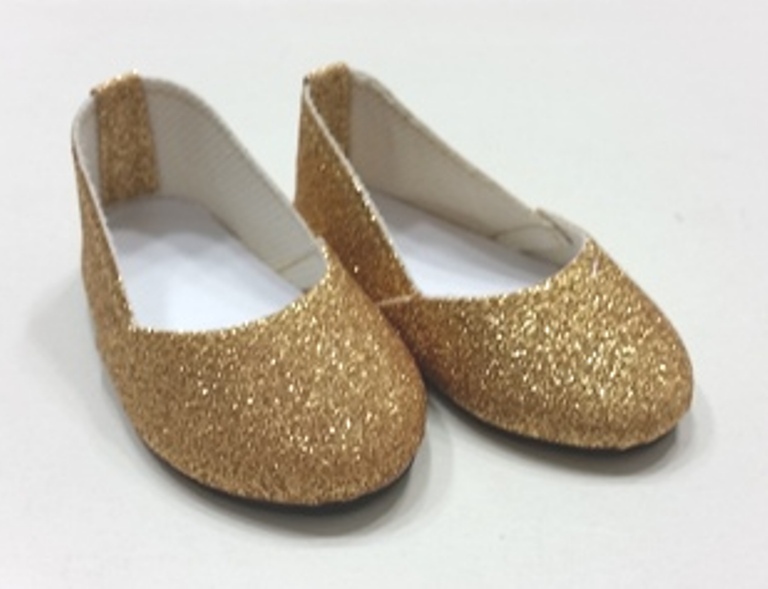 Gold glitter slip on shoe with a new look. 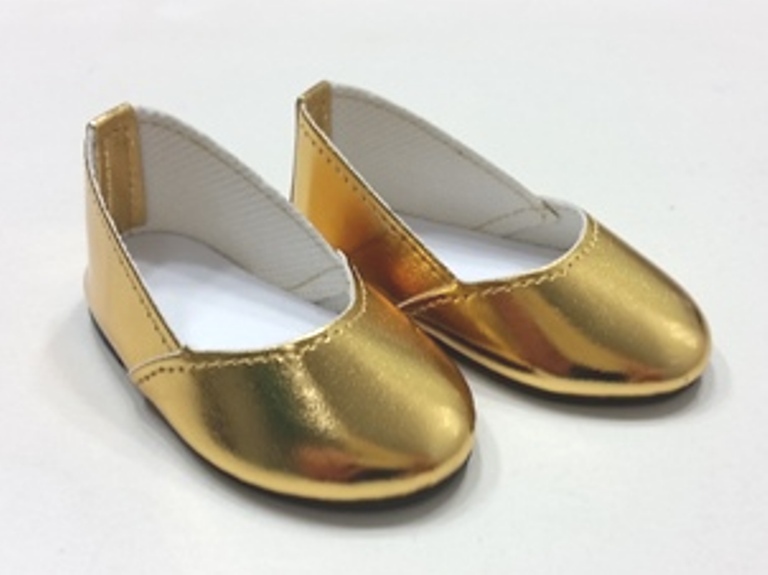 Gold slip on shoes with a new look. Hot Pink glitter Tomz . 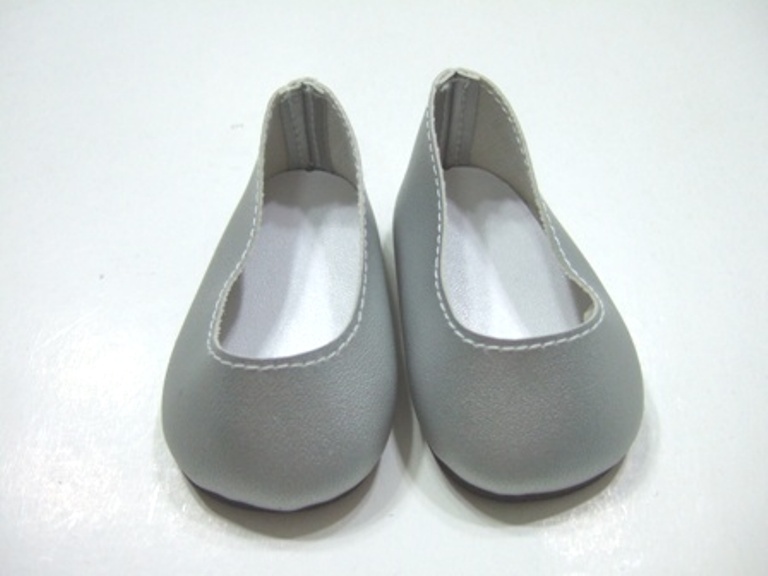 Darling slip on shoes.